It's been a heartbreaking journey for the men in black and yellow this year, but unfortunately, the Steelers will fall short of making the playoffs. Despite beating the Bengals in week 17, Pittsburgh needed a Baltimore loss to win the AFC North. 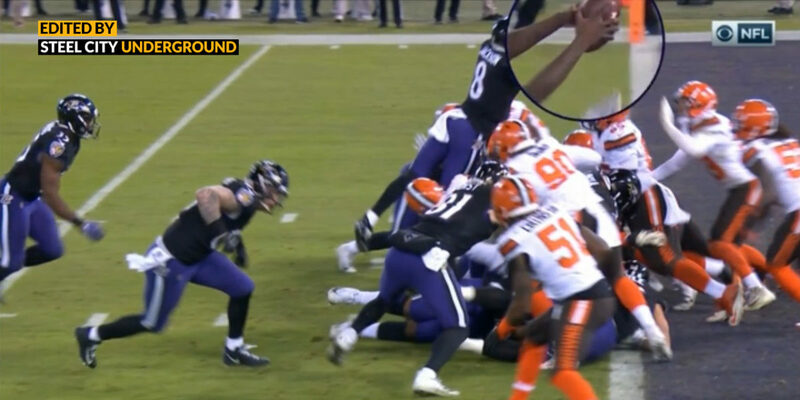 However, it was only fitting that the Browns blow a chance to win at the end of the game. The Steelers streak of consecutive playoff berths ends at four. Here are my winners and losers from the Steelers loss to the Bengals. 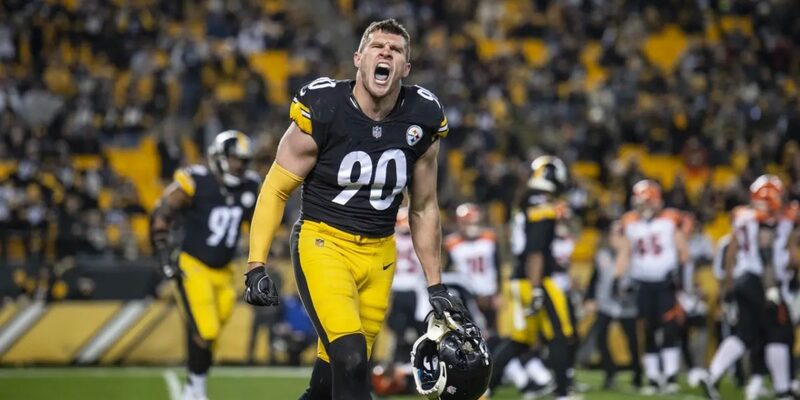 T.J. Watt continues to get better with each passing week. 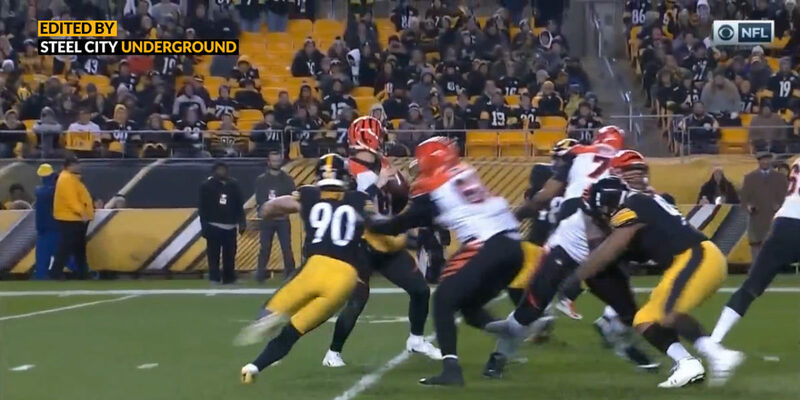 Watt racked up his 12th sack of the season, and shows promise to be a great defensive player and cornerstone of the Steelers defense for years to come. It took Keith Butler and the coaching staff a long time to figure out that L.J. Fort was the best option they had at inside linebacker. When he finally got his chance, he did as well as anyone could have expected. Fort was great against the Bengals. He finished with 8 tackles and helped Pittsburgh to a very solid defensive performance. Heyward was very good in this contest. He led a defense that steamrolled the Bengals offense and allowed just 13 points to their division rivals. Cam had two sacks in this contest. Cam Heyward's counterpart was also effective in this one. Apart from a 51 yard run from Joe Mixon, the running game was mainly held in check. Tuitt also got pressure on the quarterback - recording half a sack and two quarterback hits. Conner finished the year with a solid performance - rushing for 64 yards on 14 carries and adding 30 receiving yards on 3 targets. Conner has shown why he should be considered the feature back in Pittsburgh heading into the 2019 season. Washington has had a very quiet season overall, but he did what was asked of him on Sunday. With just 3 targets his way, James Washington reeled them all in and led all Pittsburgh receivers with 64 yards. He will have to refine his route running if he wants to be a bigger threat moving forward for the Steelers. As usual, Ben had his share of good plays. He was able to get outside of the pocket and extend the play a couple of times. However, Ben's accuracy and was all over the place and his decision making was iffy. There is no reason for the Steelers to score just 16 points against the Bengals defense in a must-win game. Ben finished 31 of 45 for 287 yards 1 touchdown and 1 interception. For a disappointing season, the coaching staff belongs in this column. The Steelers lost far too many close games this season. 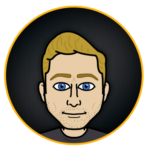 At one point, the Steelers were 7-2-1 and were given more than a 95% chance to make the playoffs. Since then, Pittsburgh lost 4 of their last 6 games and blew a chance at a playoff run in Roethlisberger's Super Bowl window. A-Freaking-Men! On all of these!